You hear about it. Experiencing it is a whole ‘nother thing! Our trip to Charleston wasn’t exactly planned. But the best trips rarely are! After spending a few weeks in Cape Hatteras, we were ready for a change of scenery. 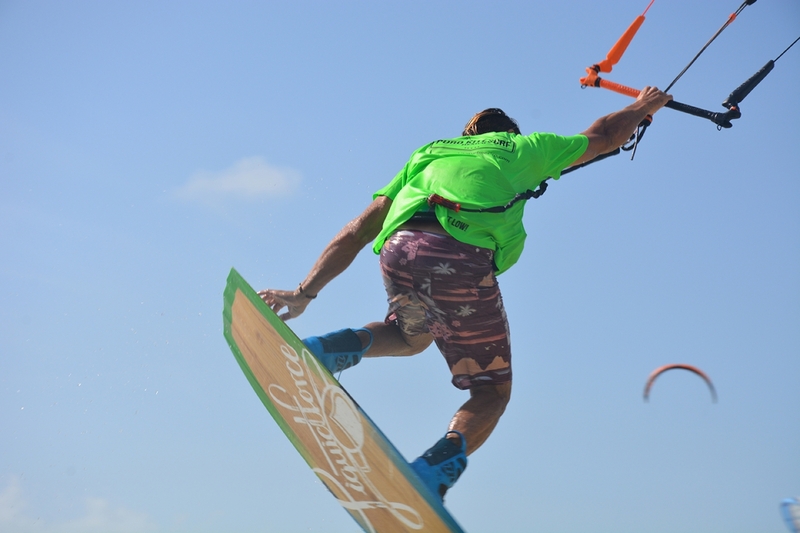 We’d met up with kiteboarding legend and Chucktown local Davey Blair who was in town for the Triple S Invitational. And like a true Southern charmer, he promised to show us what Chucktown is all about! First off, a massive thank you to Davey and Becky for taking Southern hospitality to the next level! Visiting a city is vibrant as Charleston is exciting any day of the week, but getting the local experience was priceless. When we arrived, it felt like we could finally slow down and just take it all in. Charleston has that sort of energy about it. A chill out and see what happens vibe. 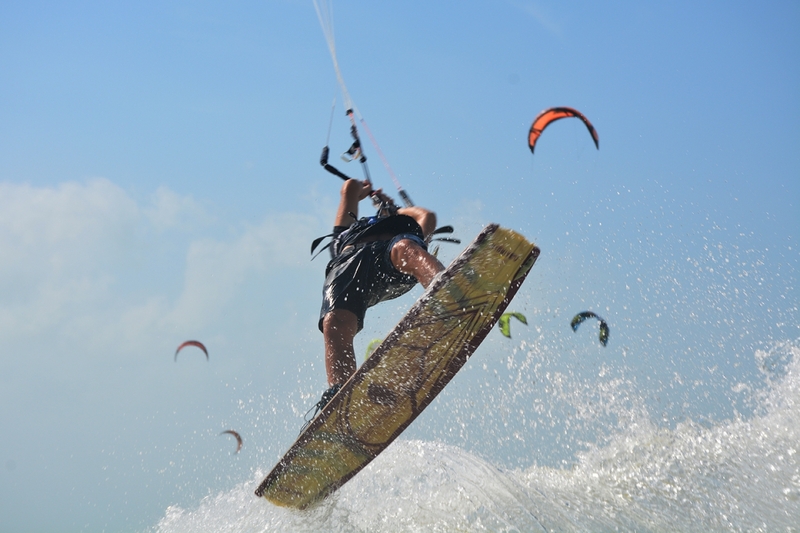 When it comes to kiteboarding in this area, I was so surprised by how underrated this spot is. 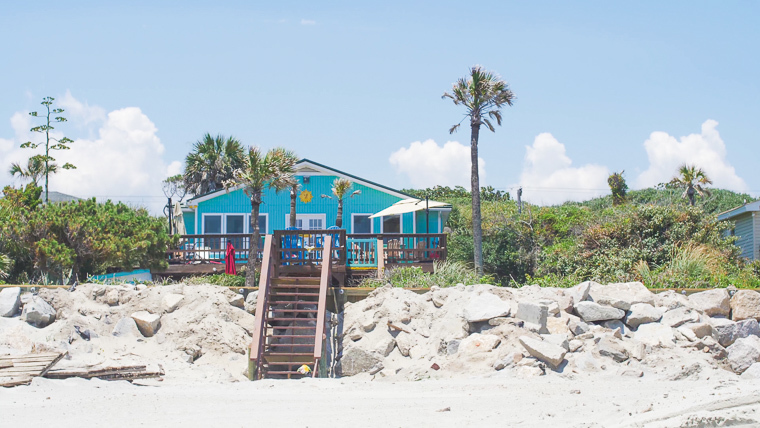 We rode at one of the most beautiful spots I’ve seen on America’s east coast so far – Folly Beach County Park. 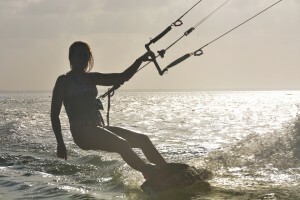 Beautiful beaches with some of the friendliest kiters I’ve encountered yet. What’s not to love?! Our session at Trophy Lakes Cable Park was an awesome way to spend a no-wind day out on the water. A couple years ago, I did my first ever kicker hit at this cable park. After breaking my leg earlier this year at a cable park, I still had too much cable PTSD to ride myself. But watching the guys shredding was the next best thing. 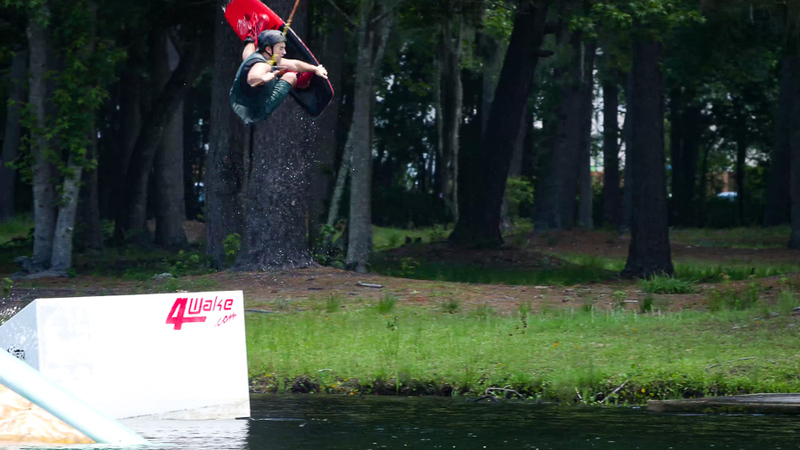 Nuke by Luke McGillewie at Trophy Lakes. Then we went out on the boat with Davey… and all the good times we’d already had on this visit were blown out of the water! We missioned out to the sandbars to go for a walk on an untouched hunk of nature. We cruised through the winding rivers and channels, spotted some dolphins, had a little wakesurf session, scoped out an abandoned lighthouse, went for a swim, and enjoyed every ounce of what nature had to offer. We smiled til our faces hurt. We laughed until the sun went down. And even though we lost most of our photos and footage from this trip in a tragic hard drive failure, the word Chucktown will forever elicit a huge smile!